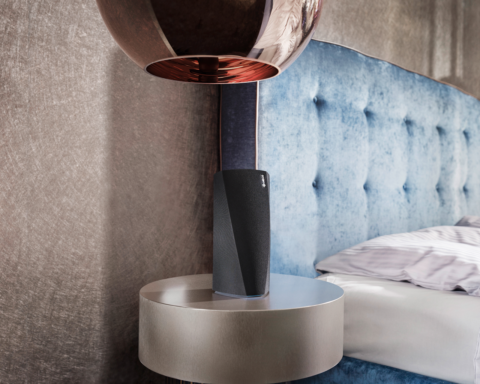 HEOS HomeCinema soundbar features bi-amplified mid-woofers and tweeters with advanced DSP processing working in perfect concert with the wireless subwoofer. 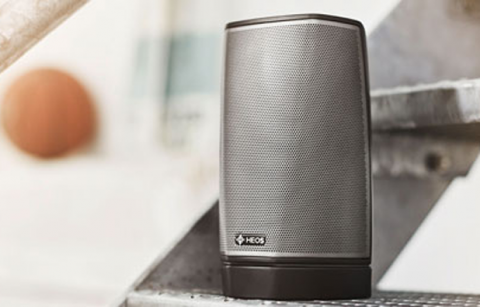 This subwoofer with dual 5.25″ drivers delivers powerful deep bass with flat response and low distortion thanks to precision DSP audio tuning. 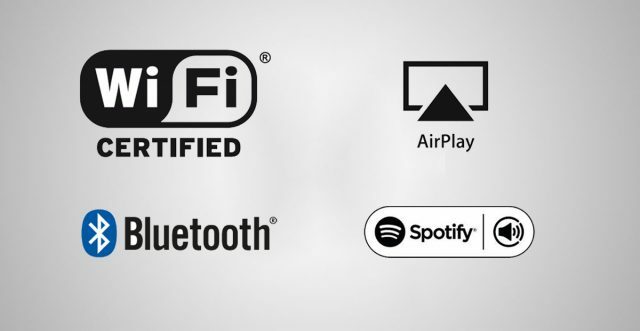 External Inputs: Analogue or optical / coaxial / HDMI digital sources connected to the HEOS HomeCinema or other HEOS players. WAV, ALAC and FLAC: Up to and including 16-bit/48kHz. Picture Formats Supported: HEOS HomeCinema supports JPG, PNG, BMP and GIF album art picture formats. USB Drives Supported: HEOS HomeCinema supports USB thumb drives via the built-in USB port. Music content on a USB drive can be played back locally, or on any or all HEOS players on your network. 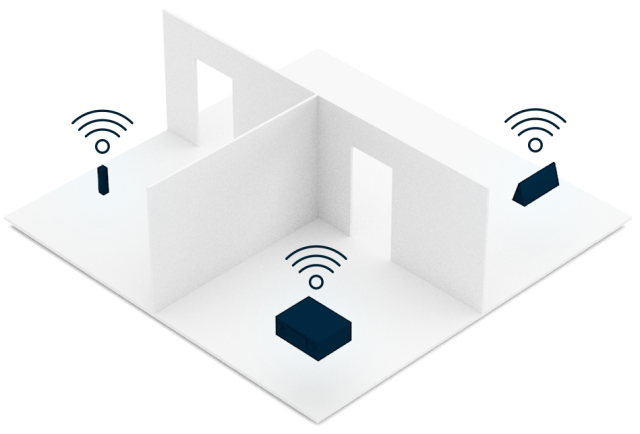 Wireless Connection: Connect to your wireless network quickly and easily. 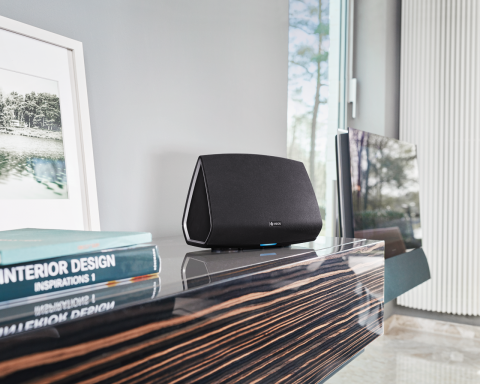 HEOS HomeCinema supports the latest 802.11 networks (including dual band “N”) for the most reliable network connection. What’s In The Box: HEOS HomeCinema Soundbar, Wireless Subwoofer, Quick Start Guide, HDMI cable, optical cable, 3.5mm setup cable, 2 Power Cords, AC/DC adapter for the bar, Ethernet cable, IR Blaster, two different sets of feet (short and tall).